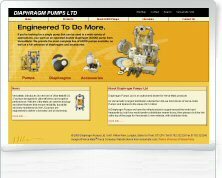 Diaphragm Pumps Ltd is Europe's Premier Specialist Supplier of Air Operated Double Diaphragm (AODD) Pumps. 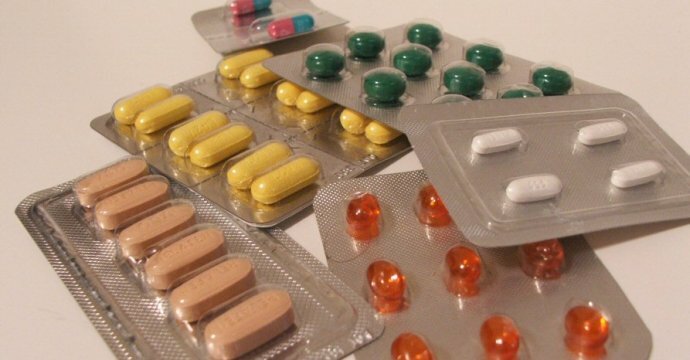 As well as large stocks of Industrial Pumps including ATEX rated units, we also hold in stock sanitary pumps for the hygienic market, both food and pharmaceutical. 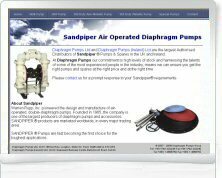 Stocked pumps include ranges conforming to FDA, USDA, 3A and EHEDG Sanitary Specifications. Our continuous reinvestment means we are also increasing our stock of Chemical Pumps in PTFE (Teflon ®), Polypropylene, PVDF (Kynar ®) and Acetal (Delrin ®) to handle the most arduous of duties.